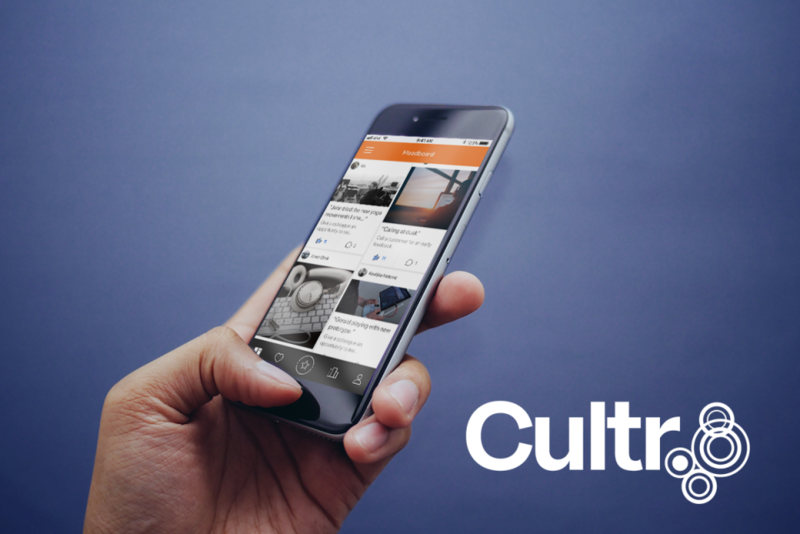 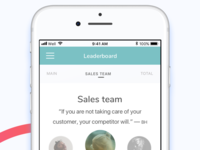 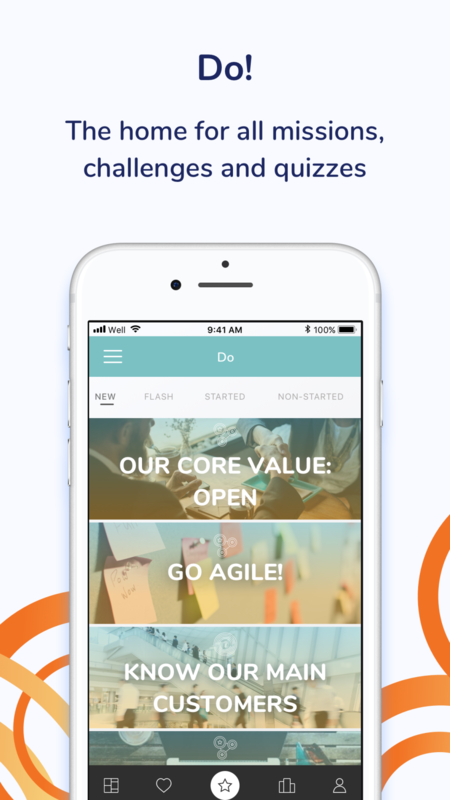 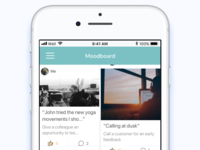 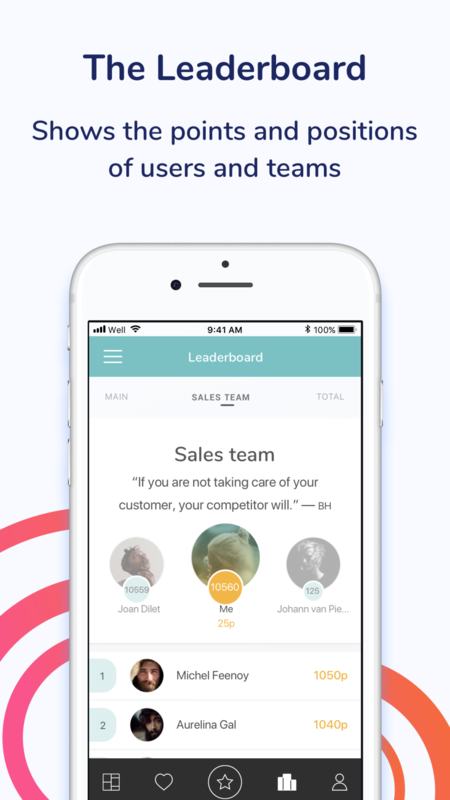 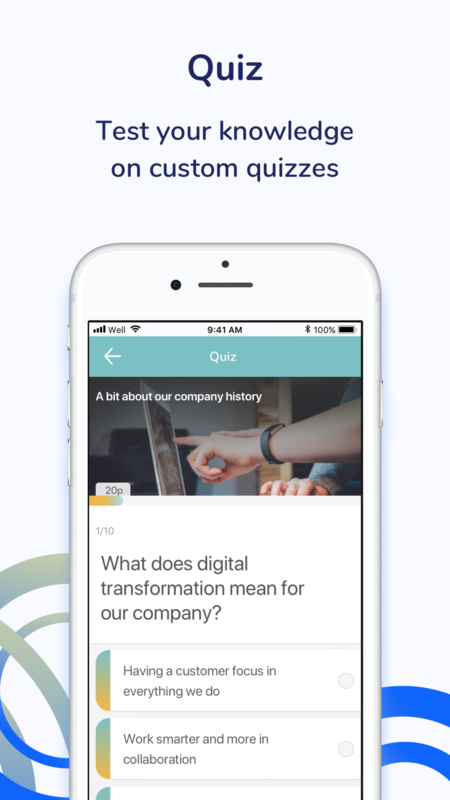 Cultr is app that shapes company culture and engages employees. 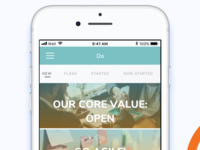 It is a customizable, day-to-day and fun way to turn values and desired behaviors into action. 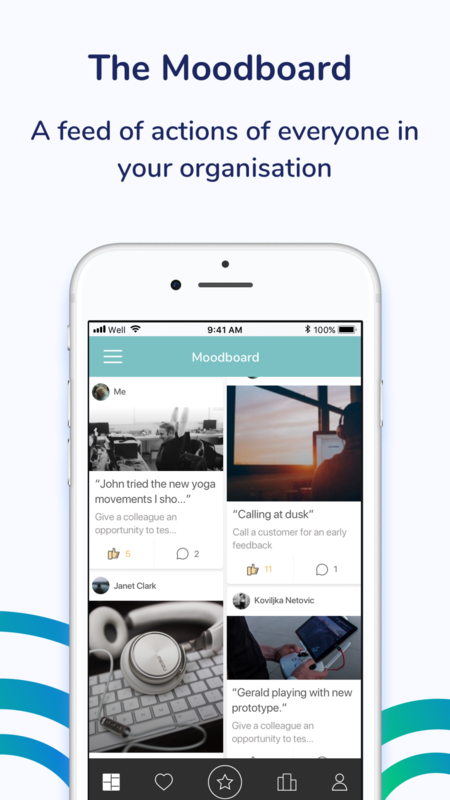 It nudges people to action based on the assumption that learning from examples of other peoples behavior is a major and likely dominant mechanism of behavior change in humans. 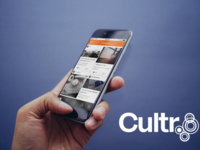 Using challenges and mini-missions with images as proof, Cultr creates an authentic view of an organisation's culture and its actions to shape it.